Recently my room mate got engaged. Hoooooorrraaayyyy!!!!!!! I have been asked to be the maid of honor & boy am I excited. 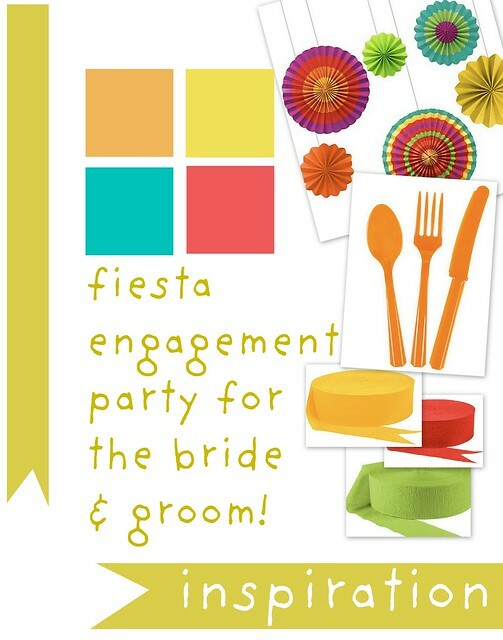 Since the wedding date is going to approach fast - less that 3 months actually - I am planning an engagement party. 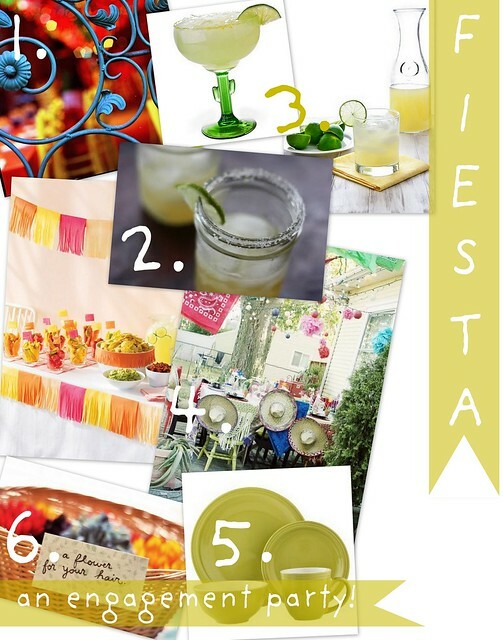 a FIESTA! engagement party at our new place! money I'd gladly spend for my best friend! Are you throwing any get togethers this summer? Do you have any tips for a new maid of honor?